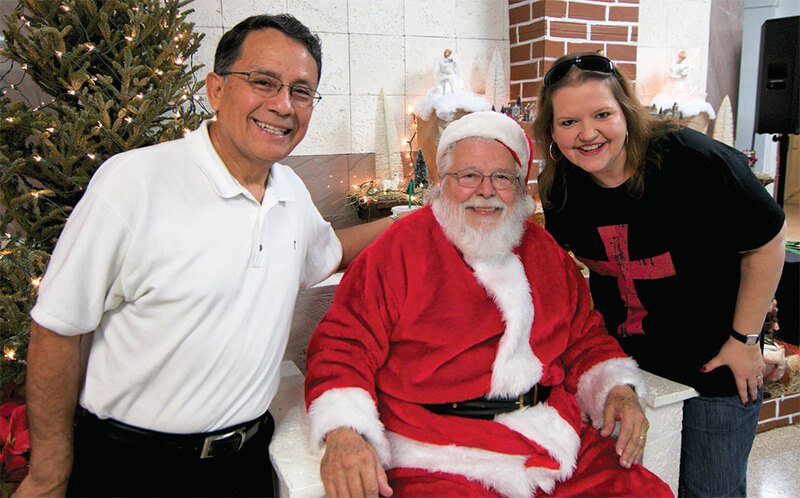 This past holiday season, Nanette Borches of SanDisk, conducted her yearly Toy Drive for underprivileged kids in the Miami area. 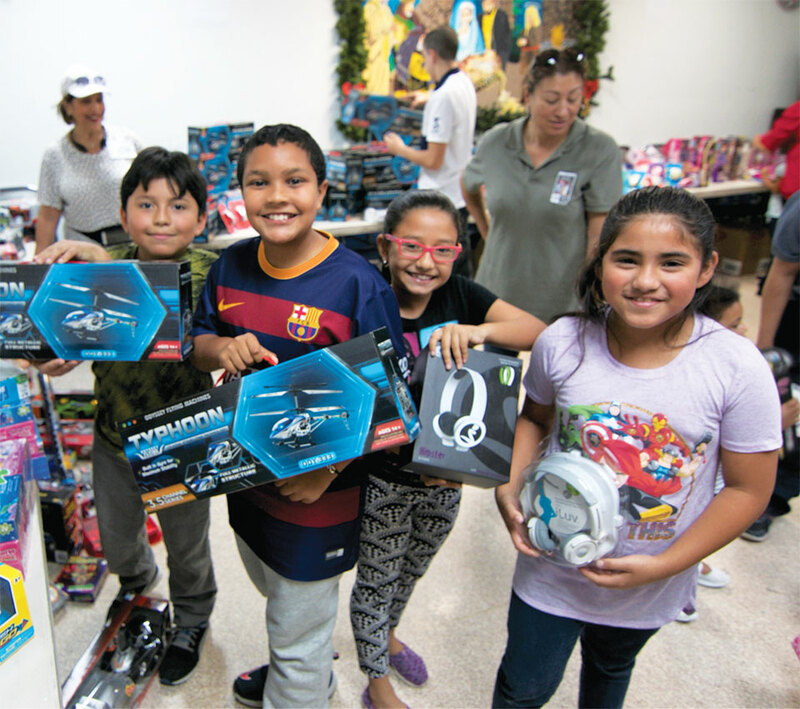 Due to the tremendous generosity of the industry, over 4000 toys and $1,000 were collected and given out to kids who would otherwise not have had a toy for the holidays. 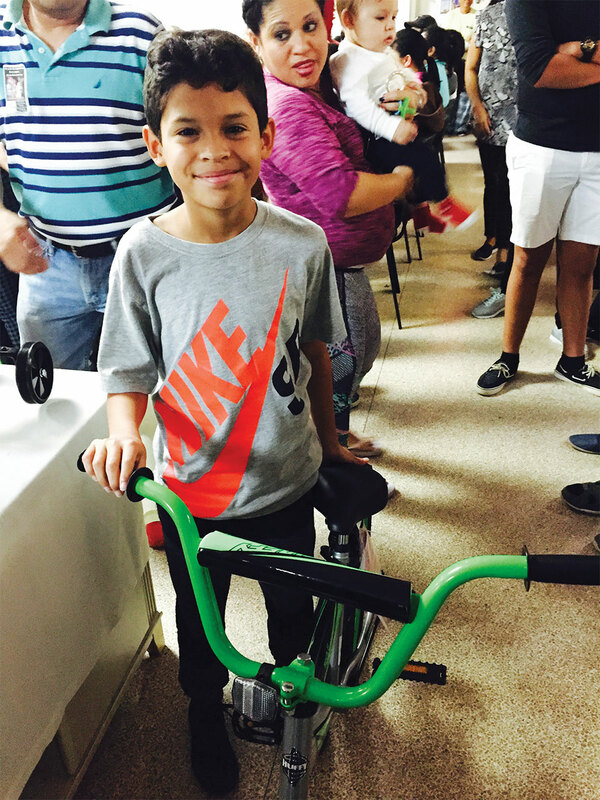 Some kids were able to receive a bicycle for the first time ever. 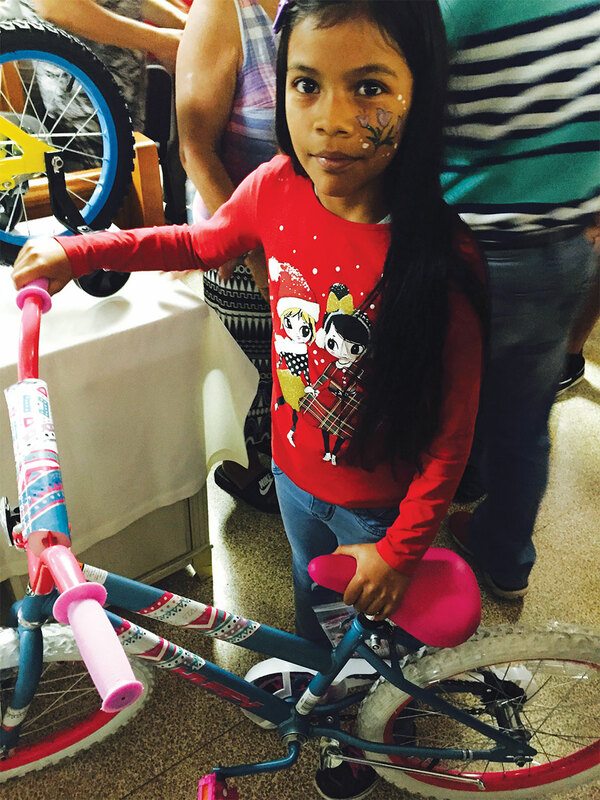 Bicycles were purchased with cash donations that were collected. THANK YOU to all who donated. You have made the difference in these children’s lives! 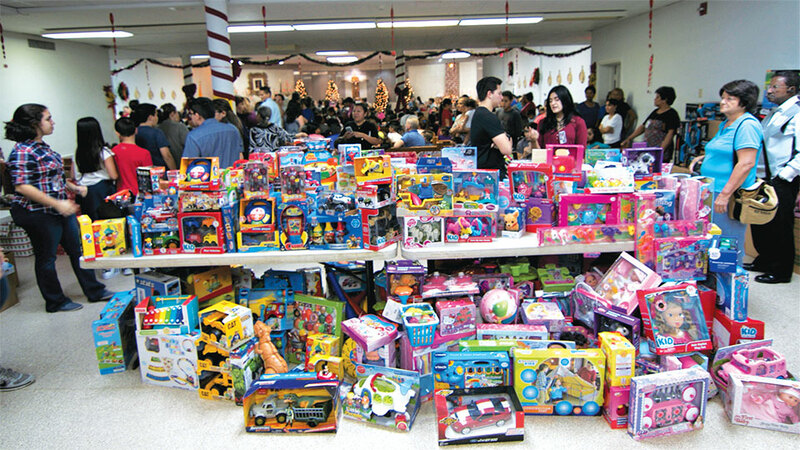 Special thanks to AAAA Universe for our largest donation of 2000 toys and providing the logistics. 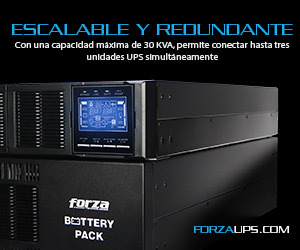 Many thanks to US 1 America, Allplus Computers and employees, Hasbro through ATC, South American Sales group, ATC employees, CCM Cellular, TM Cell, Intcomex employees, US Technologies, Epson Latin America employees, SanDisk employees, and many other individual contributors. Special thanks to Latinmedia Group for their donation and for helping to promote our event. We will be counting on your generous support next time. Remember we can make a difference!